Ever since major rock ’n’ roll events became a pillar of New York City’s cultural lore—think the Beatles at Shea Stadium in 1965—festivals in the city have continuously evolved. But even if the game has changed and the sponsors are different, the locations largely remain the same, whether it’s Central Park or the more recently refurbished Forest Hills Stadium. With festivals like Governors Ball and Summer Jam growing into national staples, it’s a great time to be a live music fan in New York searching for an unforgettable experience. There’s a lot of demand for incredible live music in 2018 and the city provides one of the most visible national platforms. But that’s always been the case. 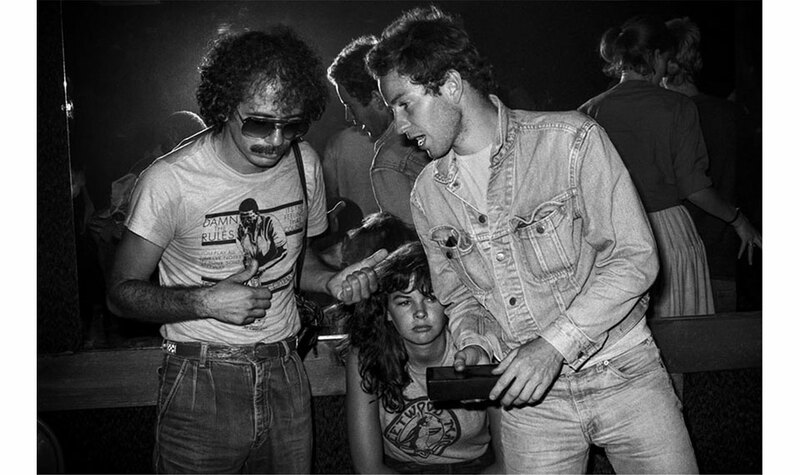 With help from the incredible archive of Morrison Hotel Gallery images, GrandLife presents a digest of NYC music festivals past and present. 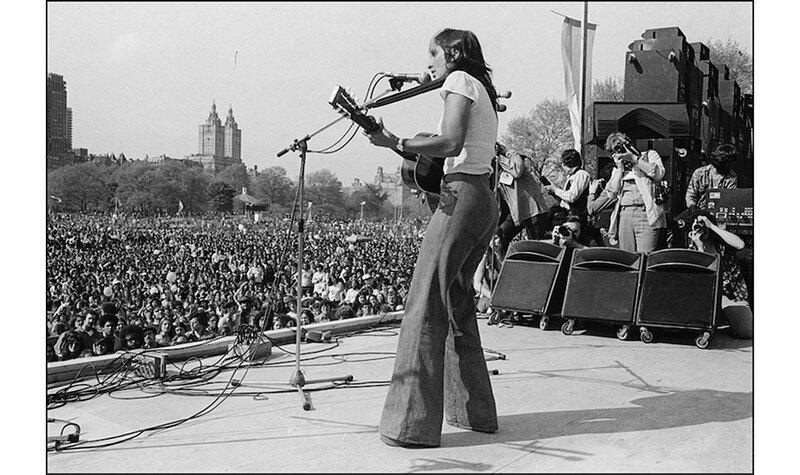 We’ll also include a nod to the seminal events that took place a little further afield—Woodstock and Newport Folk Festival, which ultimately set the course for the future of music festivals. Even though Shea Stadium was razed for Citi Field in 2009, the Flushing, Queens site is one of the most important spots in rock history, especially when it comes to New York’s festival and legacy act culture. 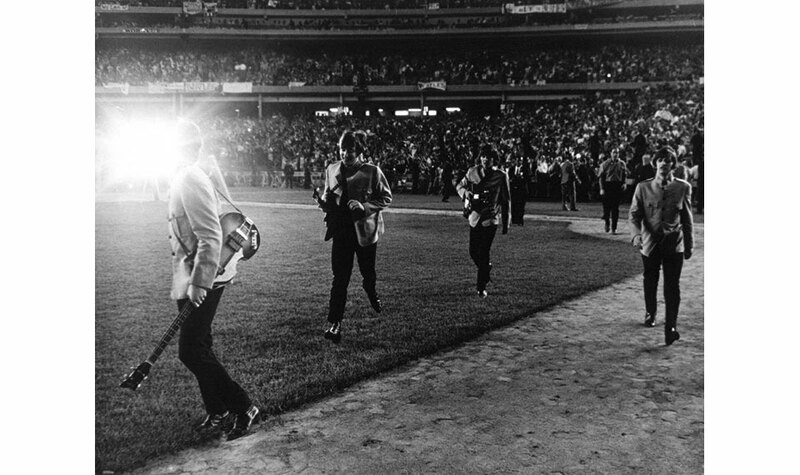 The Beatles’ arrival in New York signified the first American stadium concert, an energy that has been revitalized in recent years. The Grateful Dead-adjacent touring outfit Dead & Company has made several stops at Citi Field; so has Billy Joel. In 2017, Citi Field hosted a major rap festival called the Meadows. But the most “full circle” moment came when Paul McCartney returned to Queens in 2009, 45 years after the Beatles’ arrival stateside, to complete one of the most memorable lifetime achievement victory laps in NYC history. 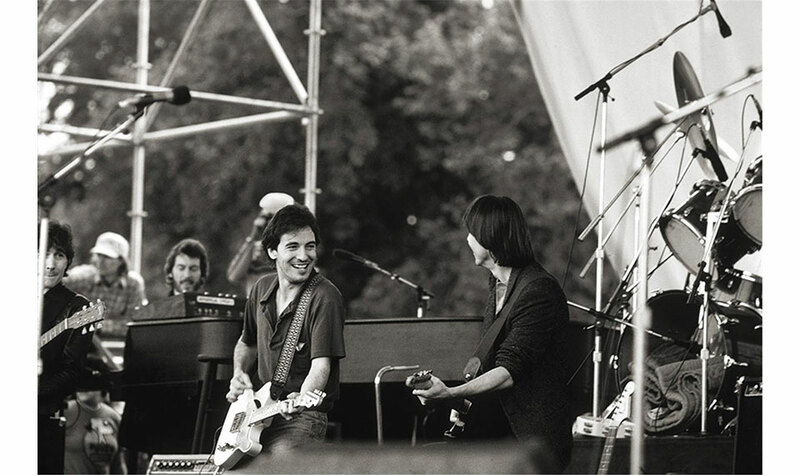 While the nature of shows in Central Park has changed since the ’70s—unfortunately, Bruce Springsteen concerts aren’t free affairs in 2018—NYC’s serial SummerStage series delivers a diverse array of performances packed into three months. While pop acts are well represented on their calendar, their free events also include prominent world and classical musicians across all five boroughs—in 1986, Central Park’s most well-attended concert in history packed in 800,000 (a number impossible to verify, but kicked around for the sake of legend) for the New York Philharmonic. Forest Hills Stadium was built in 1923 as a tennis facility. However, by the ’60s it had taken on a newfound cultural significance: as the venue hosting some of the most memorable concerts in city history. Even before Shea Stadium, the Beatles played two sold-out shows at Forest Hills in 1964. Barbra Streisand played a legendary show there that same year, during a break of her Broadway stint in Funny Girl. 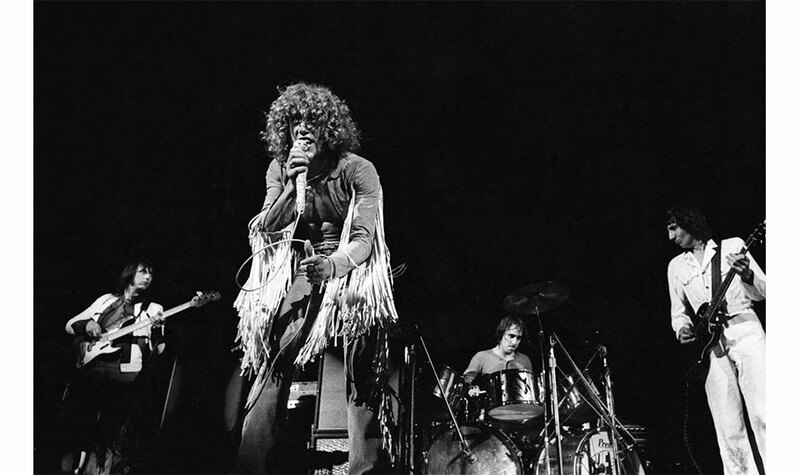 The Rolling Stones, Dylan, Hendrix—they all played Forest Hills. However, over the years it fell into disrepair before a full-on renovation occurred in 2013. Now, it’s one of the most vital outdoor experiences in the city, hosting major innovators like D’Angelo, Chance the Rapper and more. 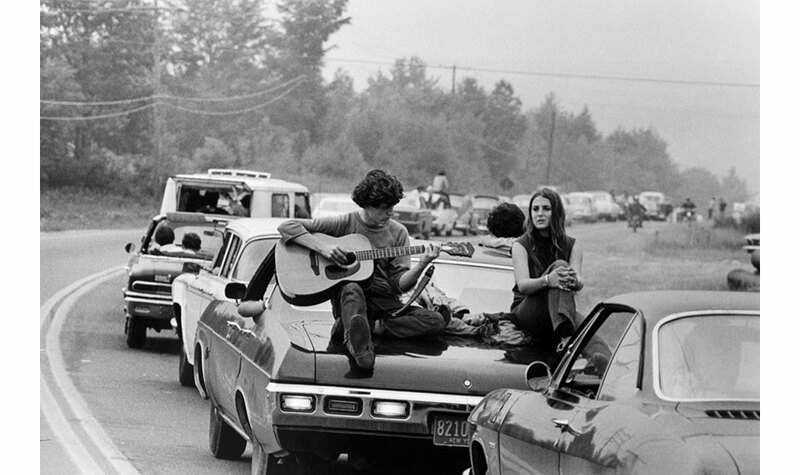 In the history of American music festivals, there is no more iconic or evocative event than 1969’s Woodstock, which took place in Bethel, NY, about two hours northwest of NYC. 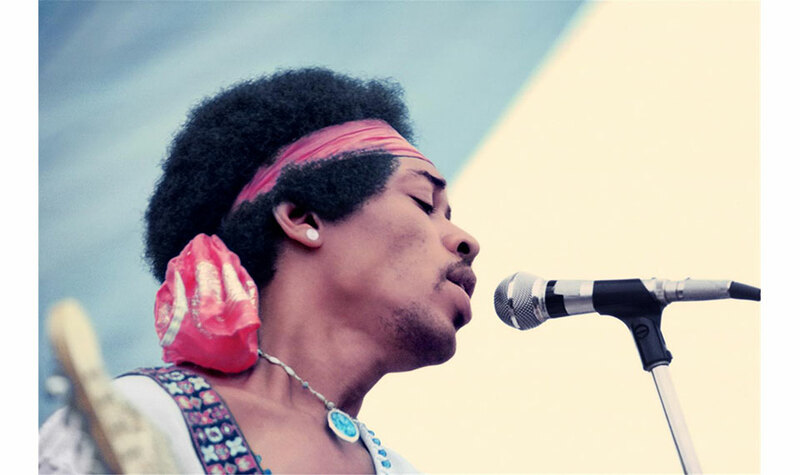 Now viewed as the cultural event that defined that late ’60s, the three-day festival drew 200,000 people and showcased legendary sets from Janis Joplin, Jimi Hendrix, and the Who. While efforts to revive Woodstock devolved into chaos, remnants of the ’60s counterculture scene still ripple through the region, whether it be the Hotel Dylan in Woodstock proper or the Big Pink’s rentable property. 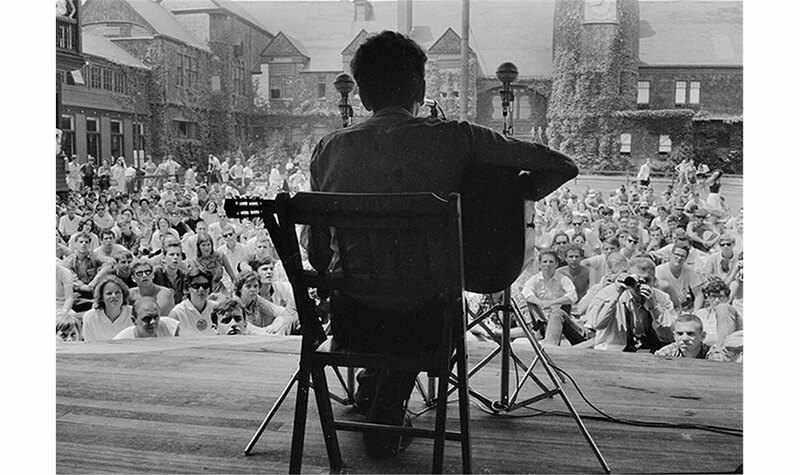 The Newport Folk Festival is an annual outdoor folk music festival that has taken place every year since 1959. Since its early days, Newport has been a landmark cultural event. From its place in the Civil Rights movement to the music itself—Newport is where the infamous “Dylan goes electric” incident happened—the idyllic Folk Festival scene has become one of New England’s most celebrated institutions. Most years, the Festival sells out before the lineup is even announced. In recent years, programming has drifted from the folk music roots of the festival, as to (somewhat) meet the demands of modern music fans. But the energy remains the same.